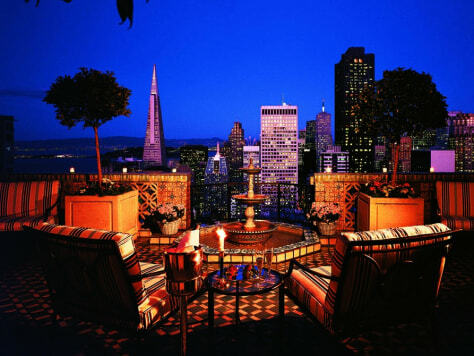 The penthouse atop The Fairmont San Francisco spans the entire length of the building, offering panoramic views from its 6,000-square-foot interior. Cost? $15,000 per night.